Reliable corporate wellness programs for a healthy and energized Chicago area. Healthy employees are happier, take fewer sick days and result in lower insurance costs for the entire company. Help your employees live this healthier lifestyle with an on-site corporate wellness program that starts with our healthy FitPick range of products. Snacks, food, and drinks that meet nationally recognized nutrition standards. Support your employees efforts to make positive lifestyle choices. 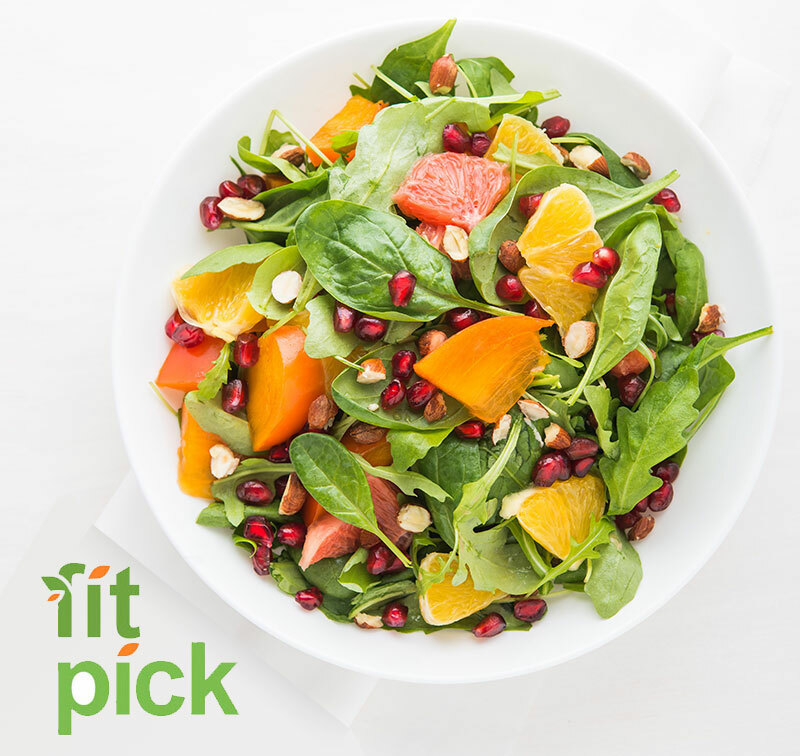 Easy-to-identify FitPick labels on all healthy and better-for-you options. Reduce health insurance costs and keep employees healthy and happy. 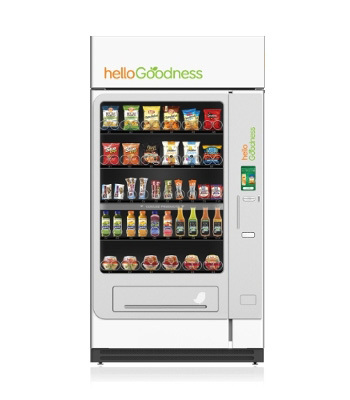 With good- and better-for-you options inside, our healthy vending machines are ideal for Chicago area schools. Support the needs of your employees with healthy and delicious options at work. 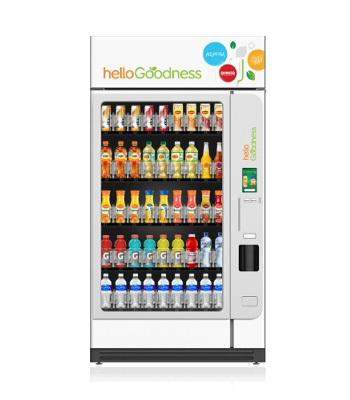 Increase the value of your break room by upgrading to a healthy refreshment oasis with Commercial Food Systems at 708.430.1500 or info@cfsvend.com. 2018 © Commercial Food Systems. Website Hosting by Netvelo, Inc..